Following the hugely anticipated opening of the Pink Floyd exhibition #TheirMortalRemains at the V&A Museum in London, we're proud to announce a new collection of rare and early shots of the band from June 1967 by photographer Andrew Whittuck. Many of these wonderful shots feature in the exhibition. Andrew recalls "I had a friend who knew the Pink Floyd managers and they were keen for any publicity, since they had only been formed eighteen months before. So for the first shoot they all came to my studio/bedroom in my parents’ house in Hampstead with all their instruments and most importantly for me, with their lighting guy. 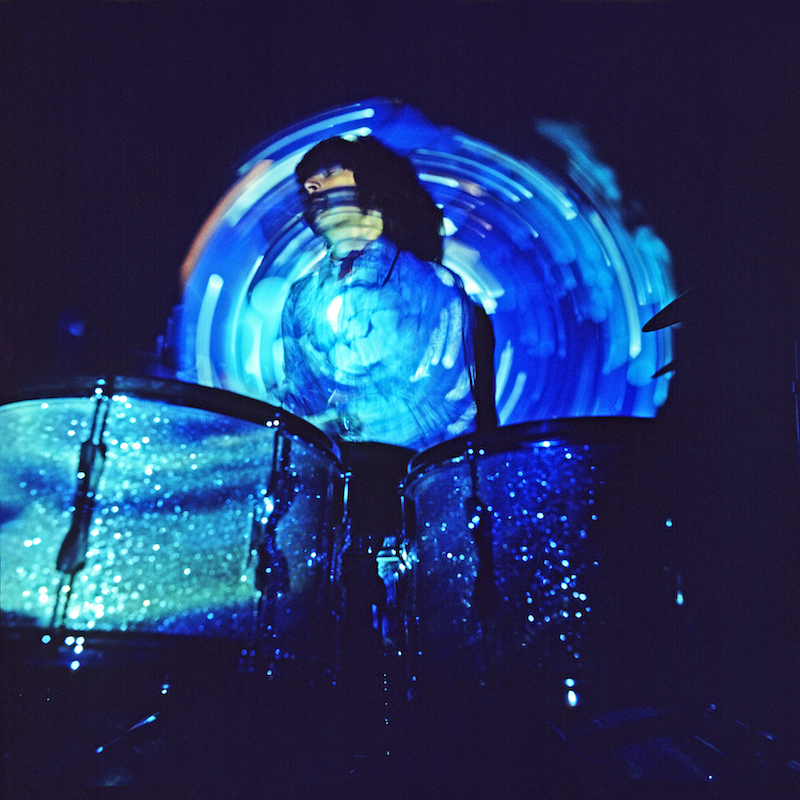 The only illumination I used was the lighting they used in their gigs, a 35mm Kodak projector with glass slides with a mixture of oil/water and coloured ink. I also then accompanied Pink Floyd to Abbey Road were I took a series of black and white images of them whilst they were recording their debut abum 'Pipers at the Gates of Dawn'. After that I took photographs of them at the UFO Club, Alexander Palace and the Royal College of Art."